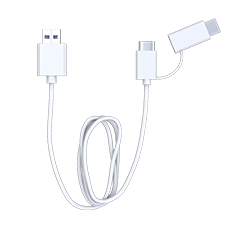 QC3.0 USB Cable Product Introduction: The QC3.0 USB Cable comes with a Type-C connector and an extra Micro USB adapter for a wide range of charging options that support as many electronic products as possible, such as vaping devices, phones, notebooks, and so on. 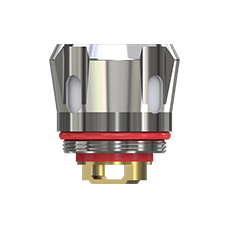 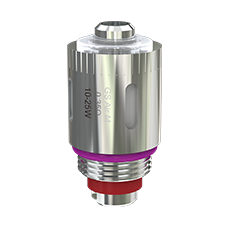 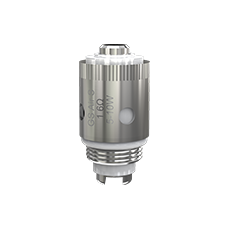 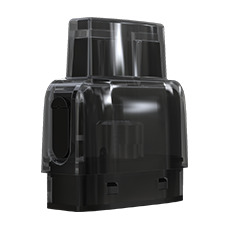 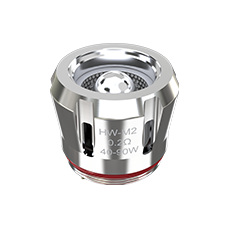 EC-M 0.15ohm Head Product Introduction: EC-M 0.15ohm Head is constructed using a new style of mesh, which provides a much bigger surface area allowing for better flavor and bigger clouds. 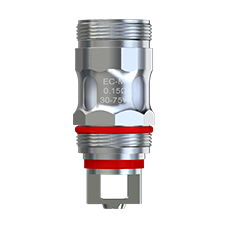 EC-N 0.15ohm Head Product Introduction: EC-N 0.15ohm Head is constructed using a style of mesh, which provides a much bigger surface area allowing for better flavor and bigger clouds.